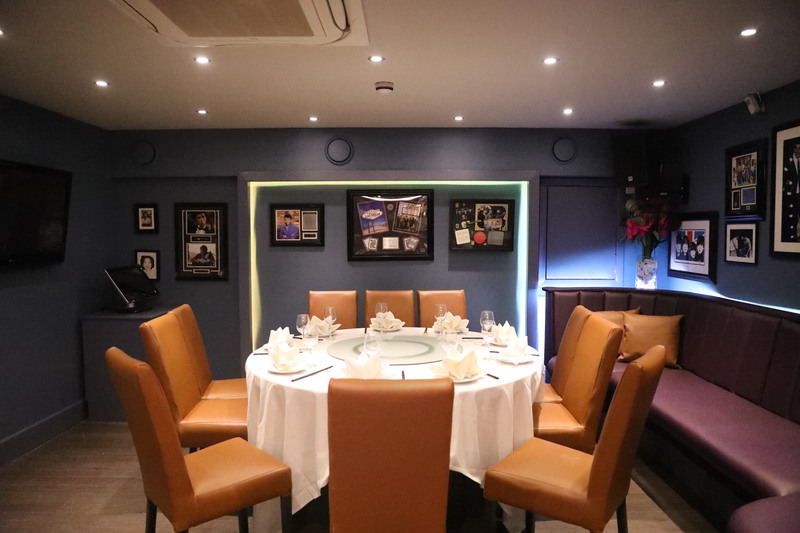 To make a reservation please call us directly between midday and 10.30pm seven days a week on 0207 7348128. 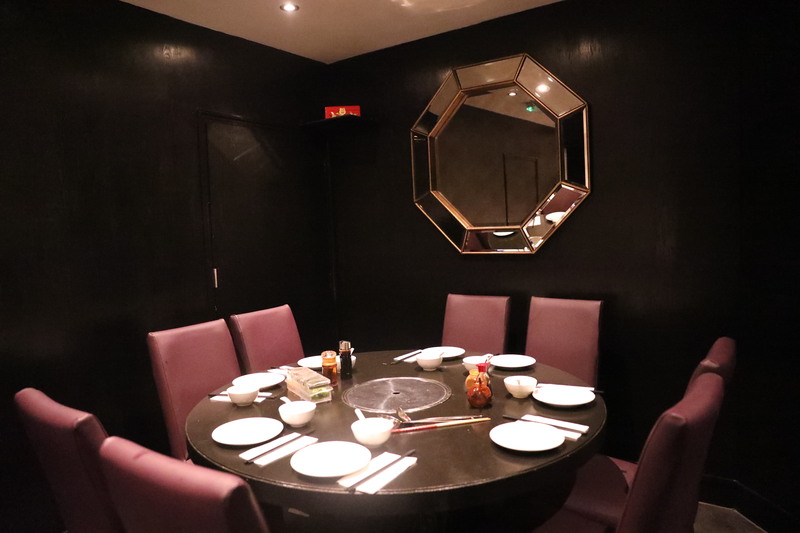 Host your party at Er Mei in our private dining and karaoke room. Please contact us for more information on 0207 7348128.